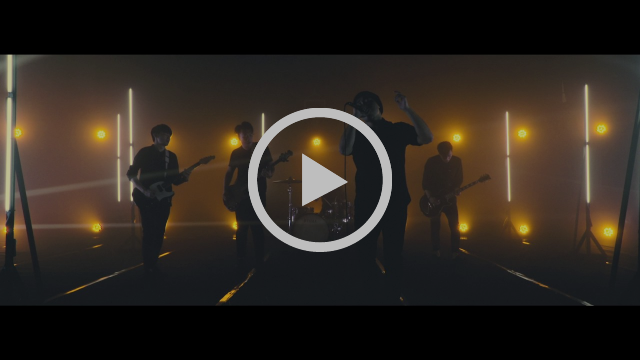 Seasons For Change are back at it again with a brand new music video for their last single taken off of their debut EP, “Timeless Collective”, which was released back in November 2016. “Sky” is now premiering on The New Fury. With “Sky”, the band is ready to take it back to their roots, with what is “the first song we ever worked on together as a band”, says vocalist Kenta, “The music video for ‘SKY’ represents our passion and motivation. We’ve been incredibly fortunate to have such amazing friends help us with the making of it. Thanks to them and to our supporters”. Incredibly catchy musicianship, great vocals and singalong-like choruses are the main characteristics of the track, and with the light work and setting of the video, the quintet has outdone themselves, and show once again that they’re taking a stand and making sure to stand out of their local scene. And being also fresh off of a few abroad shows and festivals in Japan (Hearttown Fest, Silvermine Bay Fest and Wake Up Fest), along with their last music video, there’s no doubt that the band is accomplishing just that. Their EP, “Timeless Collective” can be streamed in full on YouTube and worldwide on multiple streaming platforms. 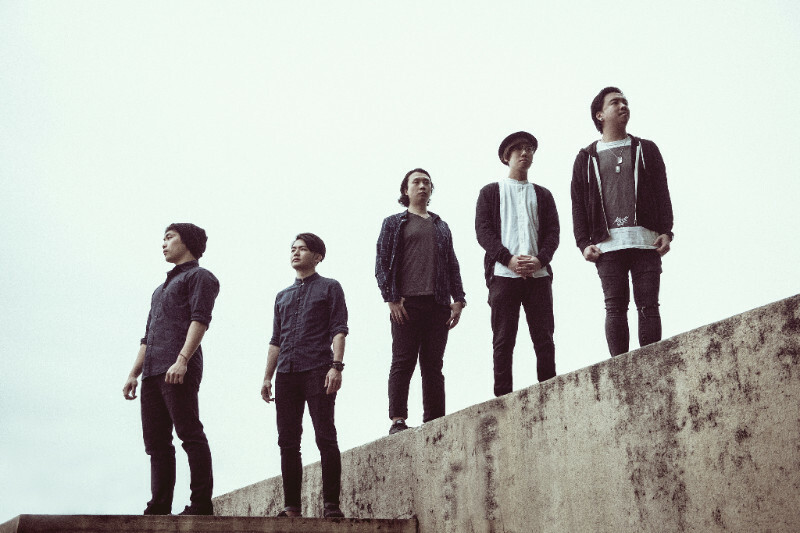 More about the band: Seasons for Change is an alternative rock band from Hong Kong. Its current lineup officially came together in 2015, with members from various local bands active in the scene. Seasons for Change, since it’s inception in April 2014, has been developing and polishing their unique sound. With growing support since their debut into the local indie scene, they have already performed at a variety of shows and most notably at Clockenflap 2014. They released their first single, ‘Rain’ in February to positive reviews, and has most recently released another single from their EP, titled ‘Anima’. Seasons for Change is part of a new wave of upcoming and fresh local music in the scene; promising to consistently deliver an emotional and energetic live performance, with their melodic and anthemic songs expressing themes of love, identity and freedom inspired by life in Hong Kong.